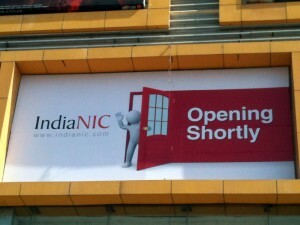 The IndiaNIC family is preparing to move to brand new premises. The new location will offer us a larger floor space and enable us to expand our portfolio, enhance our internal communication infrastructure and provide even better services and solutions to our clients. This move is prompted by our skyrocketing success and our rapidly growing workforce. Our new premises are specially designed to cater to the specific needs our of different development teams. We also plan to set up a number of attractive facilities for our visiting clients. Currently, the designers and construction teams are working 24/7 to complete the work as soon as possible. Our new premises will be equipped with numerous facilities that infuse a lot of fun and passion into working. IndiaNIC employees will get access to games like table tennis, pool, carom, and other indoor games. A large cafeteria (with seating for 100+ people) will enable us to enjoy communal breakfast and lunch. 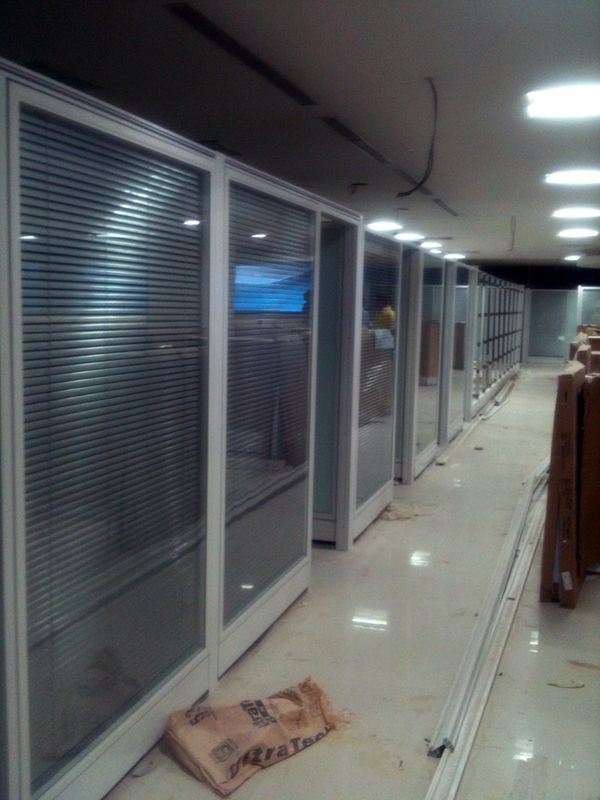 The construction and interior design tasks will be finished within a few days. Watch this space for more updates on The Big Move.